Palm Beach Media Group, the publisher of Palm Beach Illustrated, Naples Illustrated, Weddings Illustrated and several provocative trade publications, is always looking for enthusiastic undergrads with a big passion for magazines to work with our editors during the winter, spring, summer and fall semesters. Our ideal candidates are motivated, creative multitaskers with excellent written and verbal communication skills and strong fact-checking abilities. We’re looking for driven students who carry themselves in a professional manner and require little supervision. Sound like you? Along with your resume and a couple writing samples, please send us a cover letter that tells us about yourself, what you’re looking to get from interning at Palm Beach Media Group and why you’d make a great candidate! 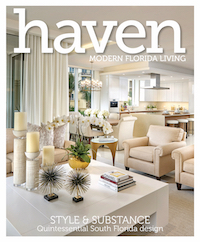 Please email them to Senior Editor, Elizabeth Petoniak at epetoniak@palmbeachmedia.com. Do I need to have any previous magazine/editorial experience internship to be considered? While experience is always helpful, it’s not a requirement for interns. However, we are interested in applicants who have prior involvement with websites, blogs, and/or school publications. Writing samples, whether formally published or not, should demonstrate a journalistic style of writing. Can I intern at Palm Beach Media Group if I’ve already graduated from school? Unfortunately, our internships are only open to undergrad students who are eligible to receive college credit. Grad school applicants will not be considered. Please note that all Palm Beach Media Group internships are unpaid. Are there any availability requirements? Yes. 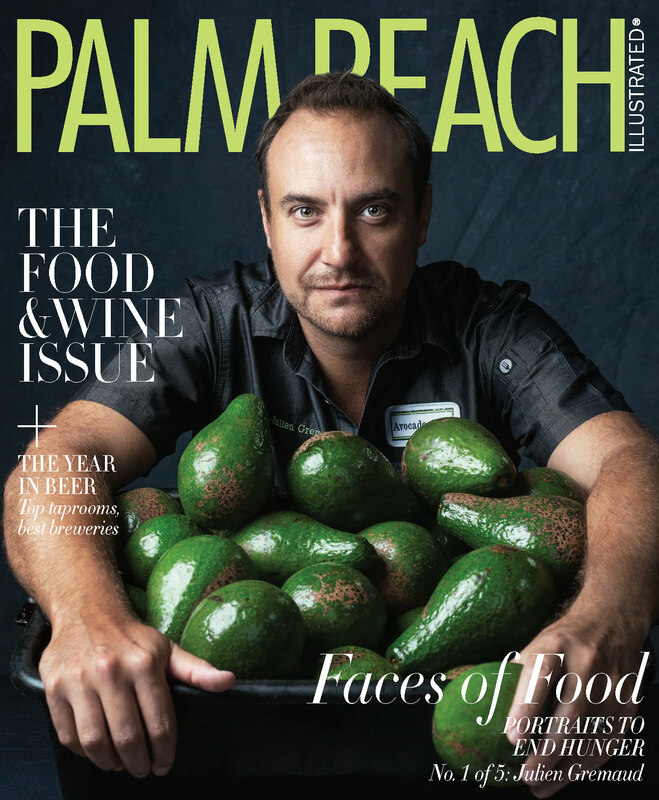 We require that Palm Beach Media Group interns are able to work in our West Palm Beach office for a minimum of 12 hours per week, Monday through Friday. We are very flexible with intern work schedules. Can a Palm Beach Media Group internship turn into full-time job? While we cannot guarantee an internship will transition into a paid position, we do encourage our interns to apply to employment opportunities as soon as they become available.